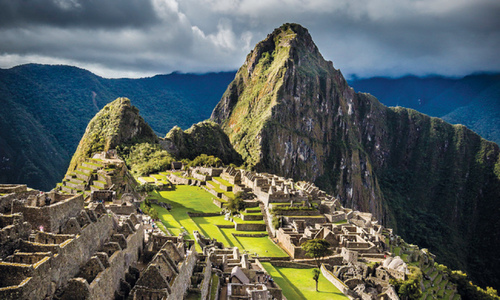 One of the biggest inconveniences, and sometimes even a hazard, for travellers in the Andean Highlands of Peru and Bolivia is the height itself. So high above sea level the air is considerably thinner and less oxygen rich. 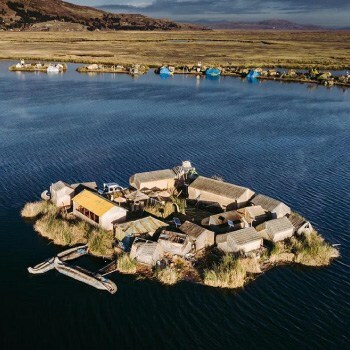 The local Quechua, Aymara, and other indigenous groups have had thousands of years to adapt to the mountain air, but if you’re from any other part of the world that isn’t Highland Ethiopia or Tibet, you’re going to need to take extra precautions. 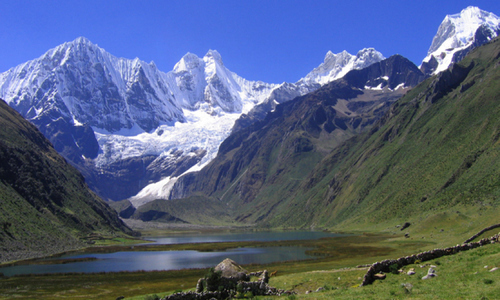 Altitude sickness is known as “Soroche” in Peru and Bolivia, which is the Quechua term for the affliction. It usually kicks in at about 2500 meters (8000 feet). Symptoms include nausea, diarrhea, vomiting, headaches, fatigue, drowsiness, trouble sleeping, lethargy, swelling, high blood pressure, rapid heartbeat, and a loss of appetite. 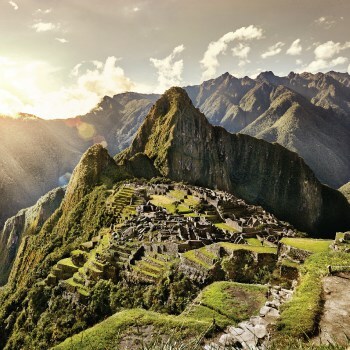 If you have heart or respiratory problems, it’s best if you speak with your doctor before heading up into the Andes, as altitude sickness can be fatal to people with pre-existing conditions. 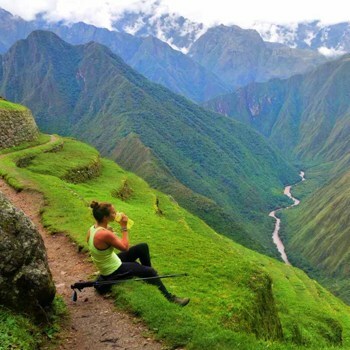 The best, and most common sense practice to cope with the altitude is by giving yourself a day or two of rest at your destination before any strenuous physical activity, such as hiking. This will give your body time to adapt and you will unconsciously start breathing deeper to get more oxygen into your bloodstream. 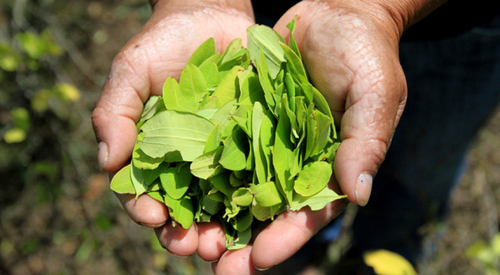 Another method, commonly used by the locals, is chewing coca leaves or drinking a tea made of the leaves. While the coca plant is where cocaine comes from, in an unrefined and simple form it is little different from drinking coffee, and is legal in Peru and Bolivia due to its long history of non-destructive use in this manner. Do note, however, if you have a job interview or another reason to take a drug test in another country, chewing coca leaves or drinking coca tea will result in testing positive for cocaine, and most foreign employers and governments won’t care too much about why it’s there. 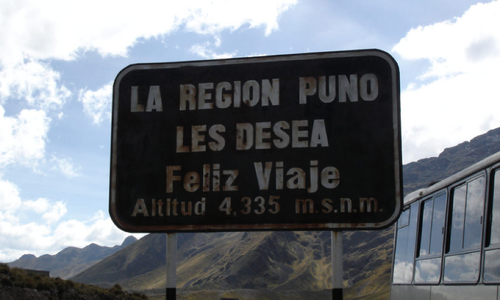 It is much easier to get drunk at high altitude, so enjoy yourself, but don’t go too hard on the Cusqueñas and Pisco, as you’ll get messed up much faster than you are used to in lower areas. Tobacco will also make breathing more difficult, so if you want to stop smoking, a trip to the andes is a good reason to go cold turkey. 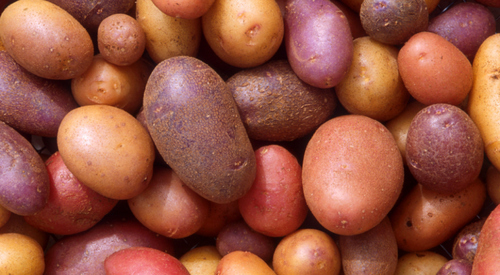 Eating foods high in carbohydrates can also help keep you healthy, and fortunately the andes are the native home of the carbohydrate rich potato, so eat local! 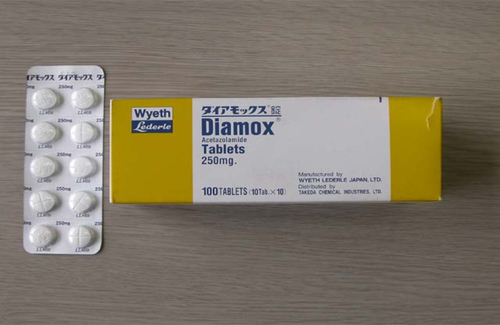 If you happen to already be taking the prescription Diamox (generic: Acetazolamide), rejoice. Thought it was developed to combat glaucoma, it has proven to be quite beneficial for treating altitude sickness. Nifedipine and dexamethasone are also effective at treating the symptoms of altitude sickness, but as with any medication, be sure you’re not also taking something else that will cause harmful interactions. 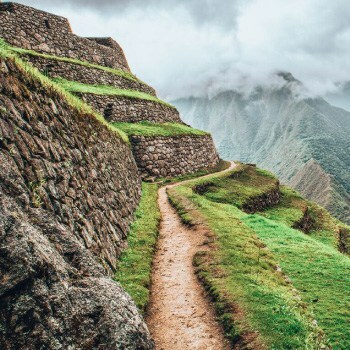 Interestingly enough, unlike many Inca sites and despite its reputation for height, Machu Picchu is actually below the altitude sickness level for almost everyone, so if you can book a trip there from Cusco right away, you can use it to acclimatize before heading back to the higher city and other mountaintop ruins. 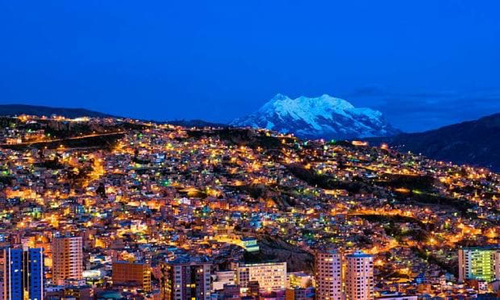 Once you’re used to the height in Cusco you can use it as a stepping stone to head to Puno, and from there head on to Copacabana or La Paz without having to worry about passing out from the altitude and lack of oxygen. In case you already find yourself acclimated to the altitude, then you shall not miss Rainbow Mountain Peru. This otherworldly attraction is a couple of hours away from Cusco and it is a set of colorful hills located in the middle of the Andes. 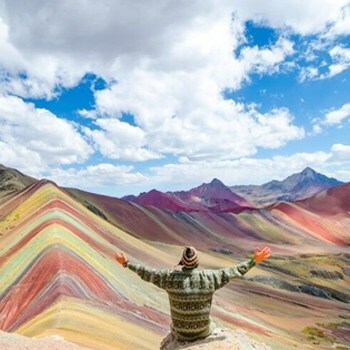 Check out rainbowmountainperu.com to learn more about this wonderful place and the best way to visit it. 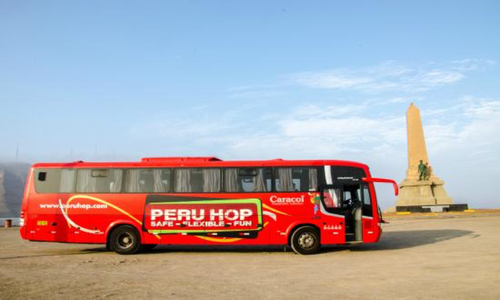 A great way to gradually get to Cusco, Puno, and La Paz and minimize risk of altitude sickness is by taking Peru Hop’s hop on hop off bus service from Lima. 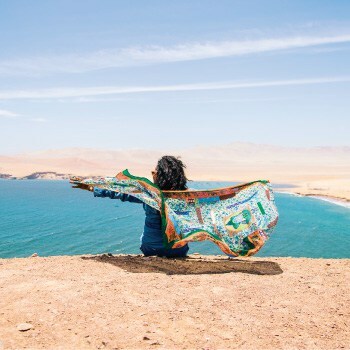 Our busses are safe, enjoyable, and flexible, with endpoints in Lima, Cusco and La Paz, and stops in Paracas, Huacachina, Nazca, Arequipa, Puno and Copacabana, giving you plenty of time to adjust to the thinner air. At any of our stops you can hop off, spend as much or as little time as you like, then hop back onto the next bus headed to your destination, all on one ticket. 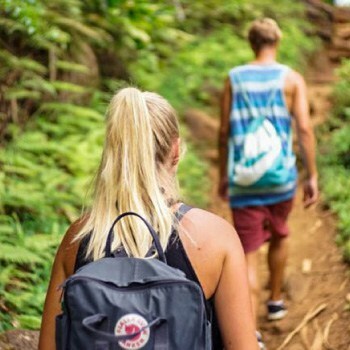 Our partner, FindLocalTrips.com, will help you find excursions, tours and activities with experienced local guides who can help you stay healthy and safe on your trip, all over Latin America. 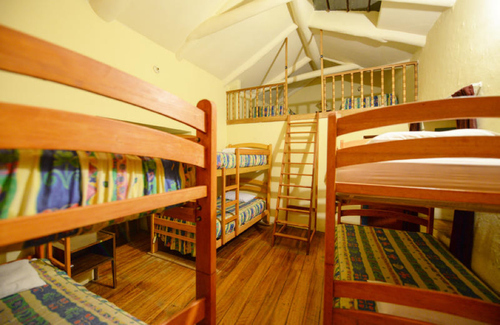 All trips, tours, and other events on FindLocalTrips.com are screened for safety, quality, and business ethics. All are run by local small businesses, ensuring your money goes straight into the local economy rather than into the coffers of exploitive tourism corporations. 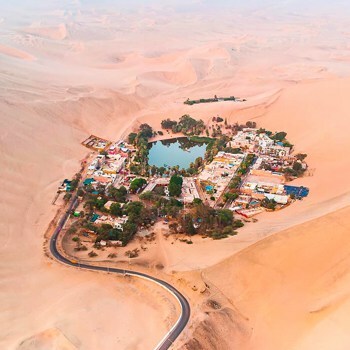 To book a Tour in Peru or Bolivia we strongly recommend that you use FindLocalTrips.com a search and comparison website for tours across all of South America.